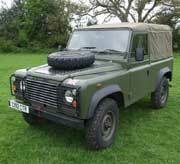 ex military Land Rovers at a very reasonable price. 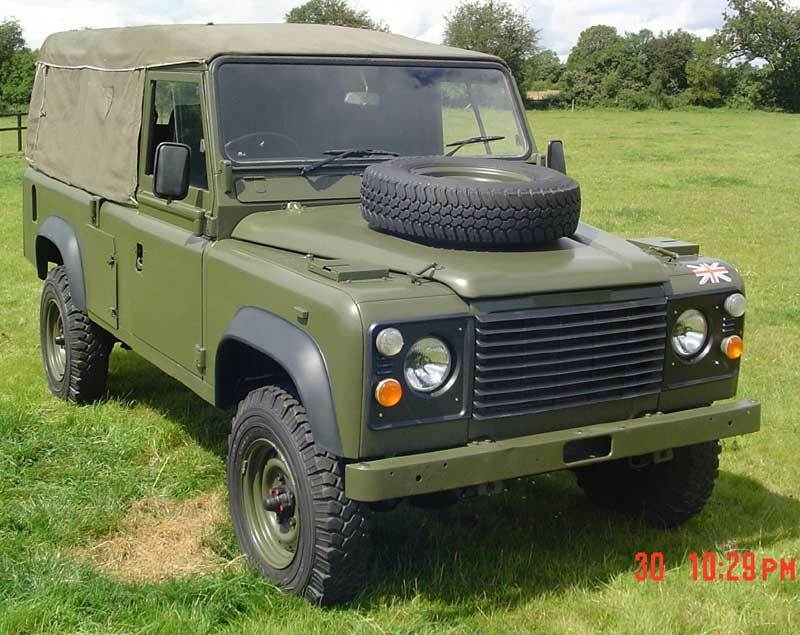 * Fully prepared by us to a very high standard. 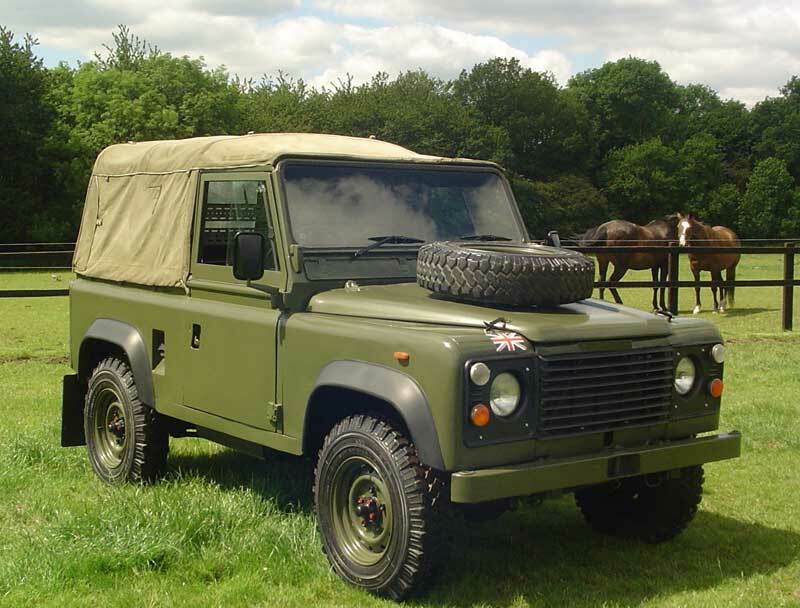 * Land Rovers available to purchase or order.